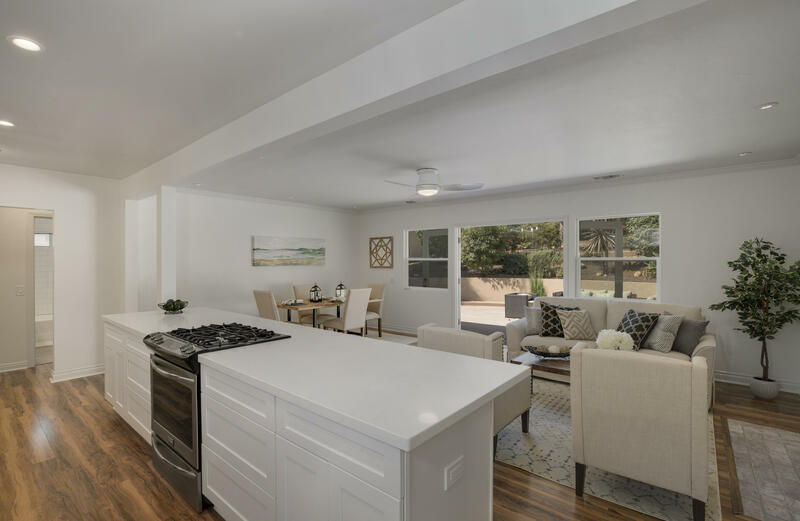 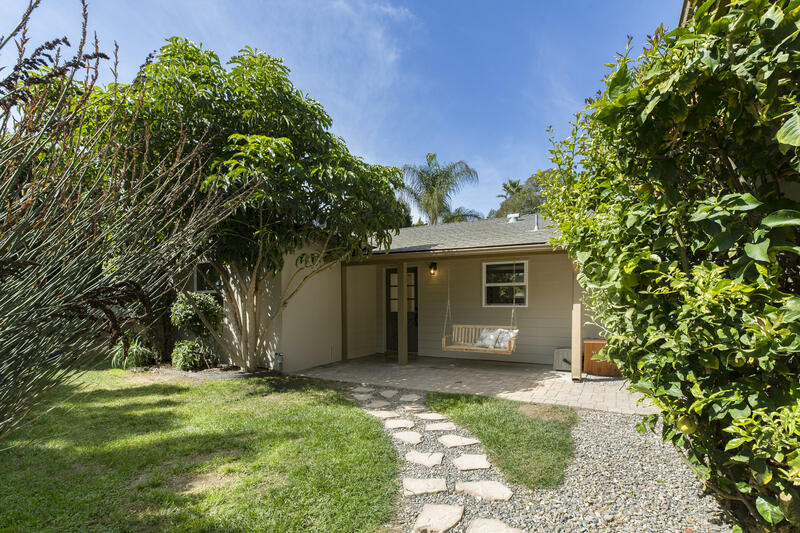 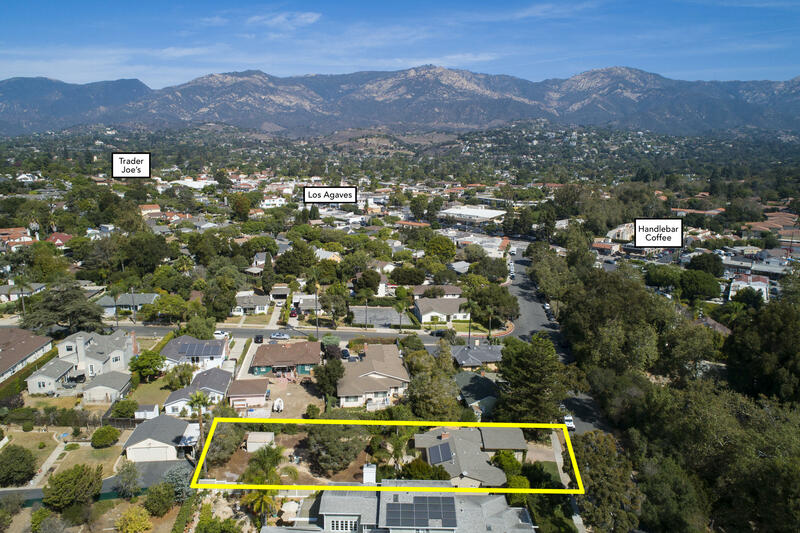 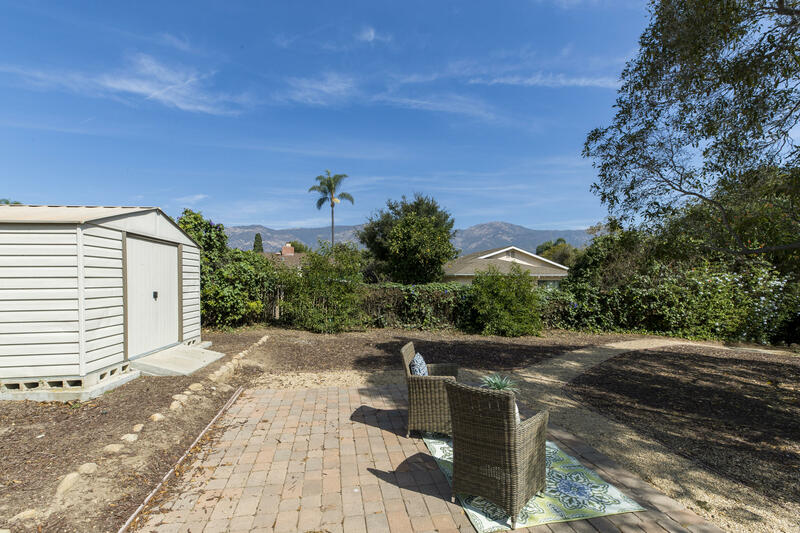 Extensively remodeled 3bed/2bath home with gorgeous mountain views on a huge lot, tucked away in a lovely Samarkand neighborhood! 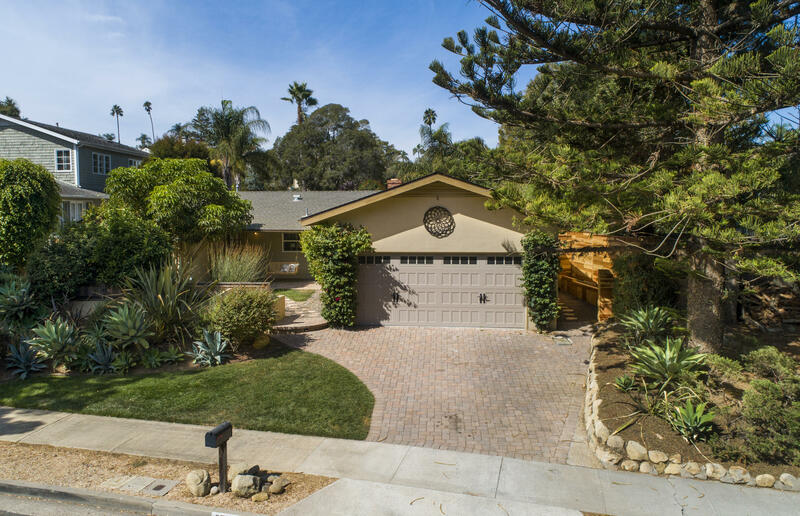 Elevated above the street, this charming single level home exudes tremendous curb appeal. 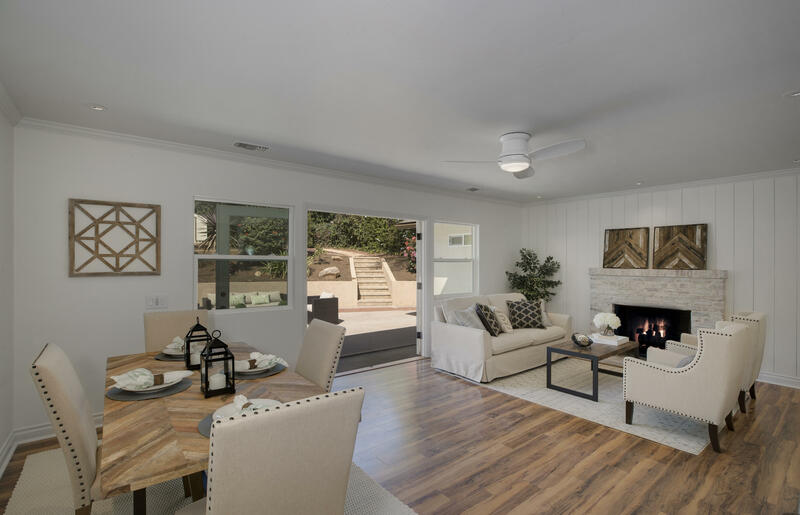 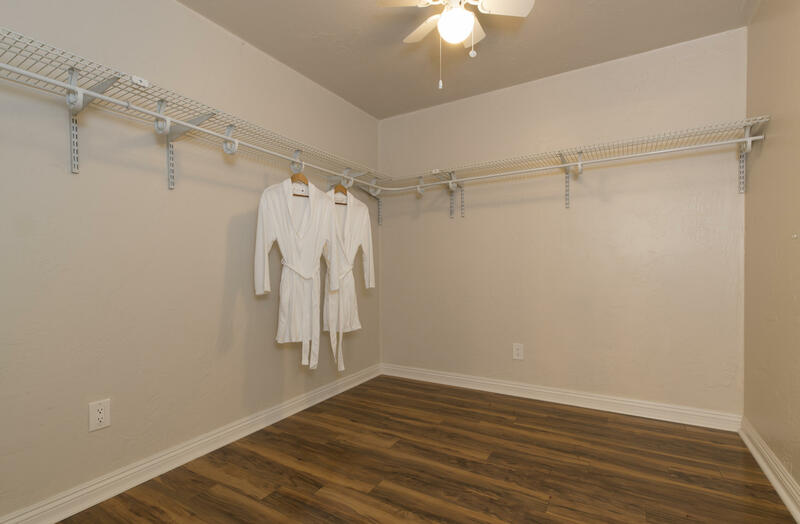 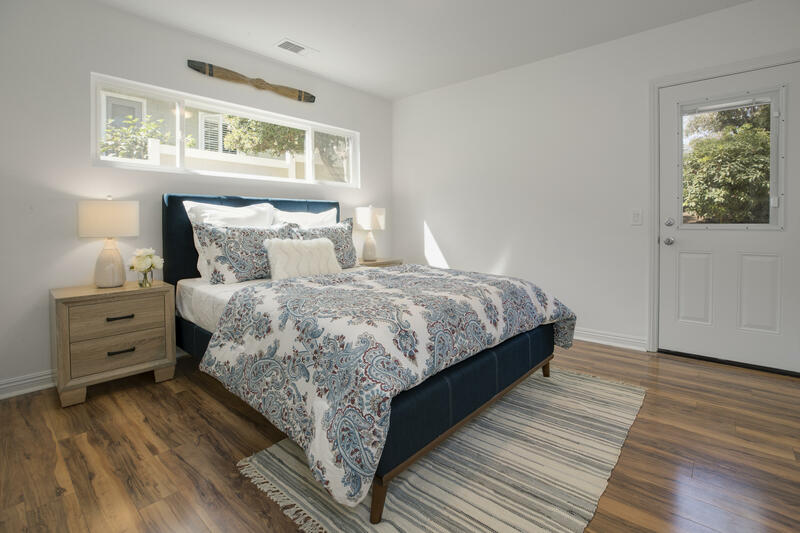 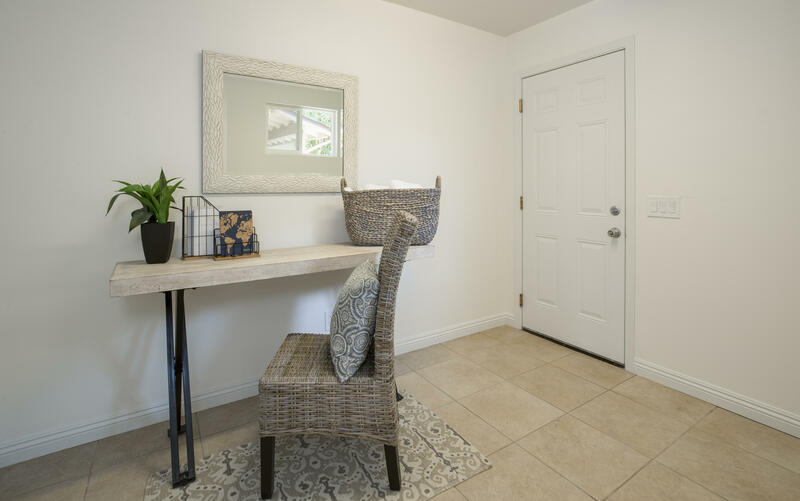 Upon entering the home, you'll notice an extremely open floor plan with beautiful floors that extend throughout the living areas. 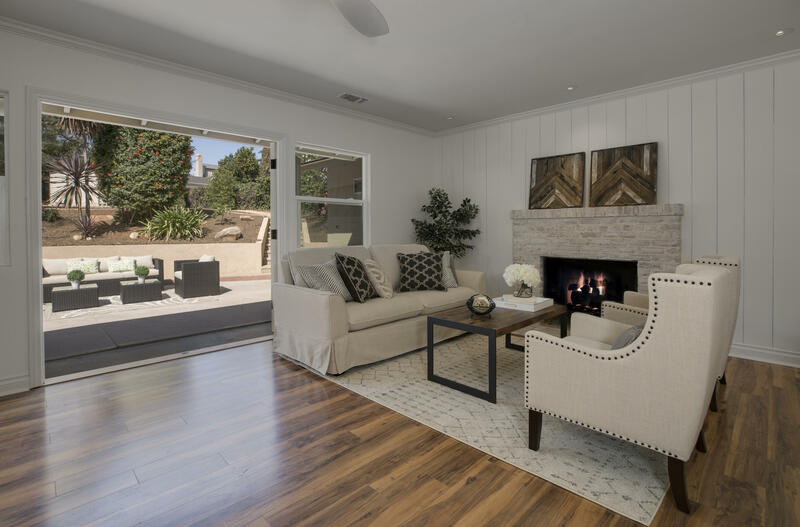 The living room with fireplace is very spacious and has lovely French doors that open to a large outdoor patio. 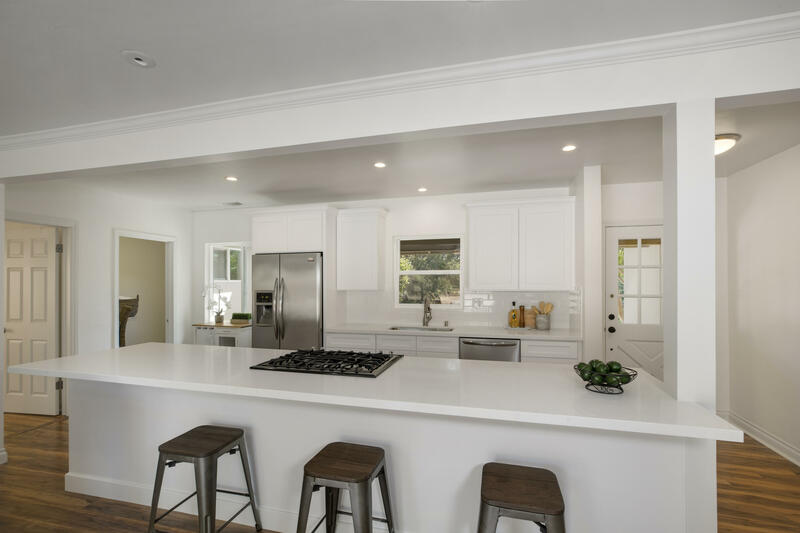 The kitchen is completely dialed-in with Caesarstone countertops, an oversized center island, stainless steel appliances, and beautiful white subway tile backsplash. 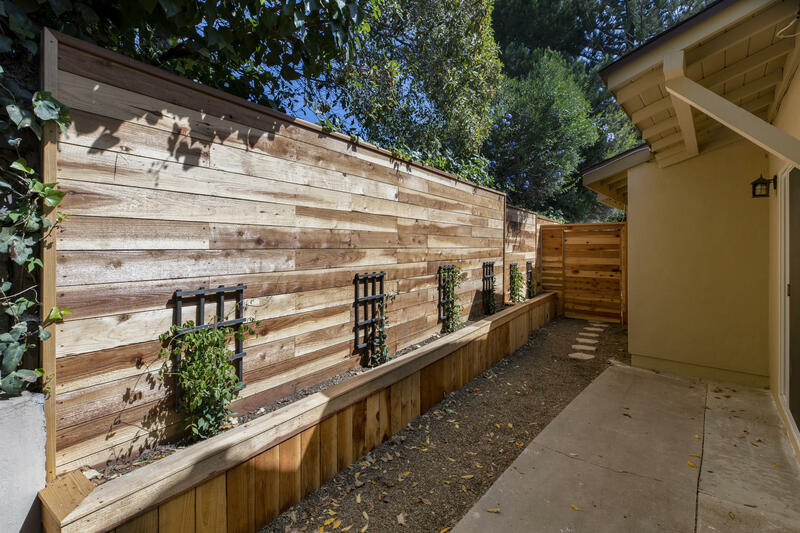 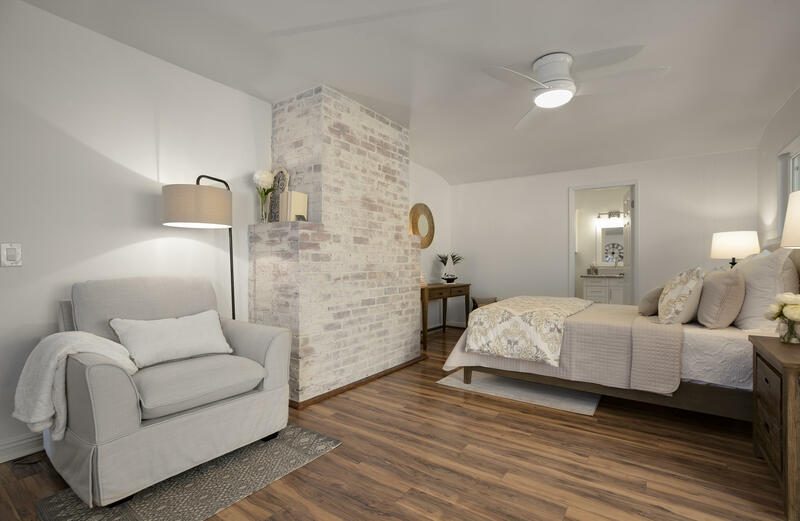 The master suite features a regal brick chimney and sliding doors that open to a side yard with raised planting beds. 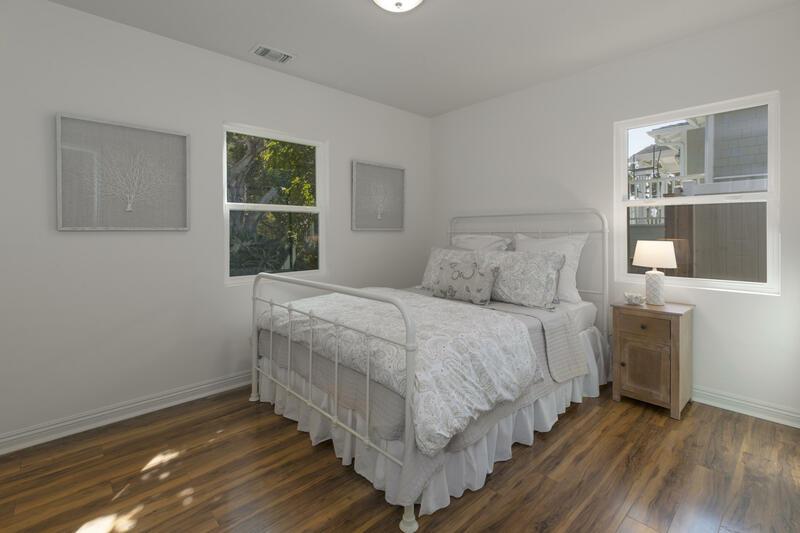 Both guest suites receive abundant natural sunlight through many large windows. 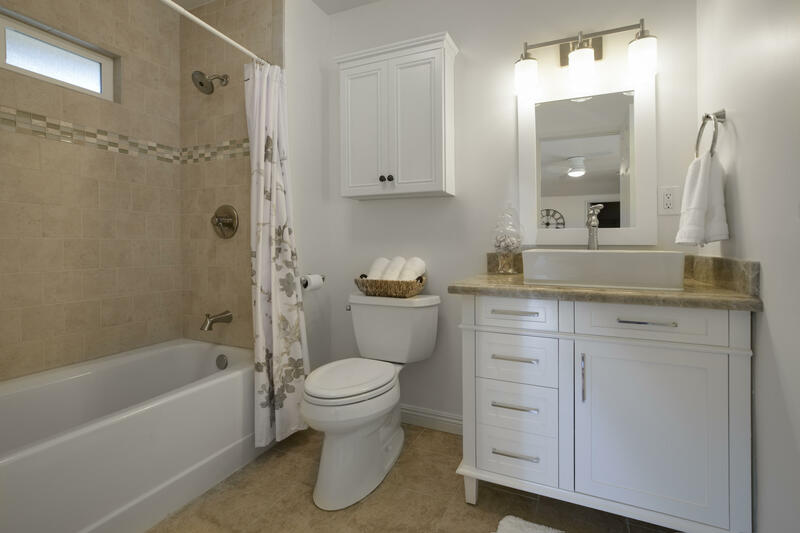 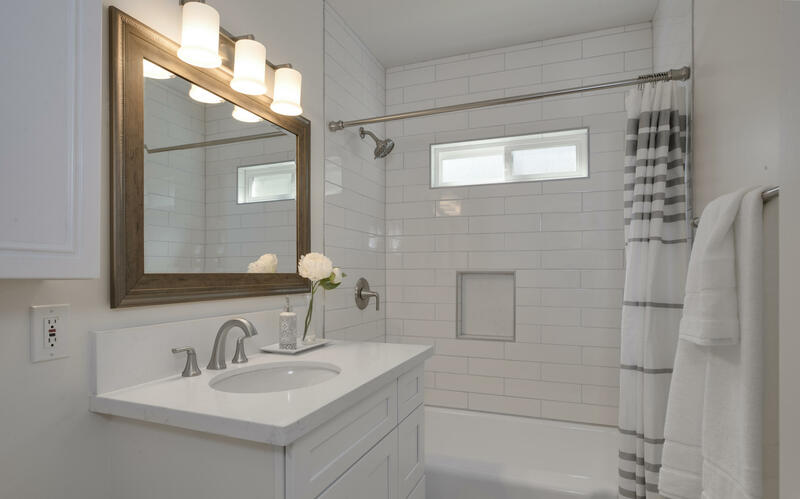 The guest bath is beautifully remodeled with a new white vanity, subway tile in the shower, and new hardware. 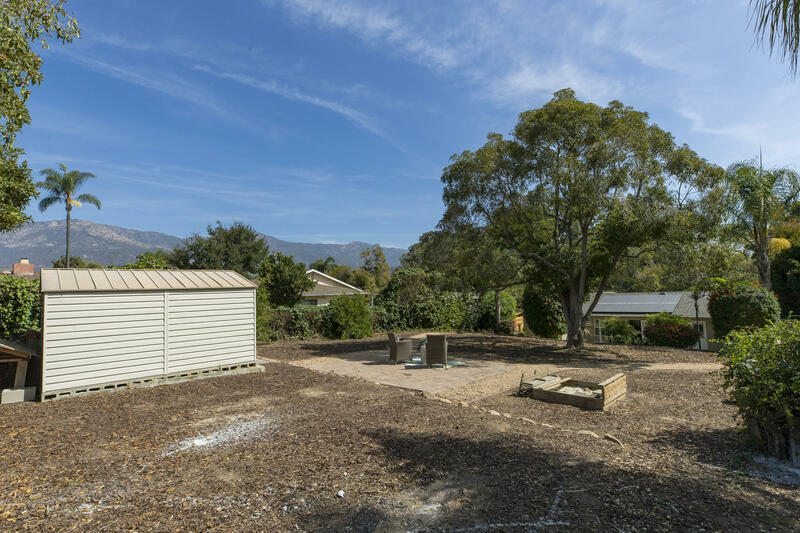 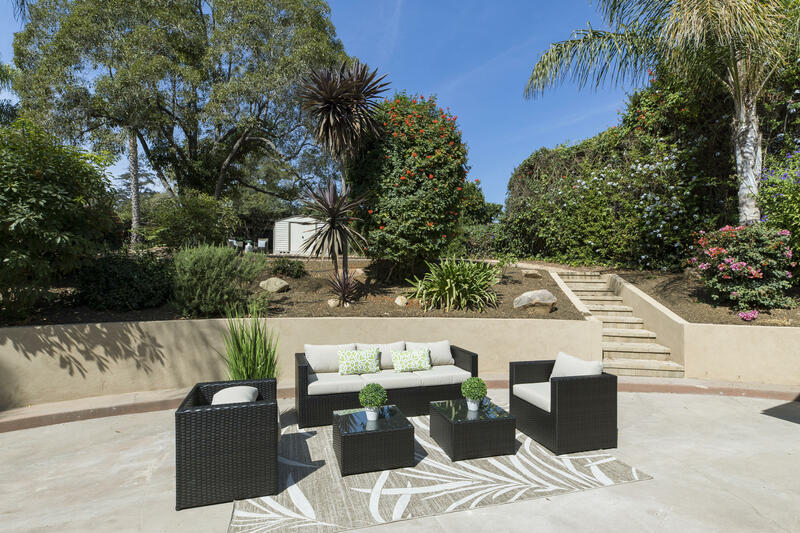 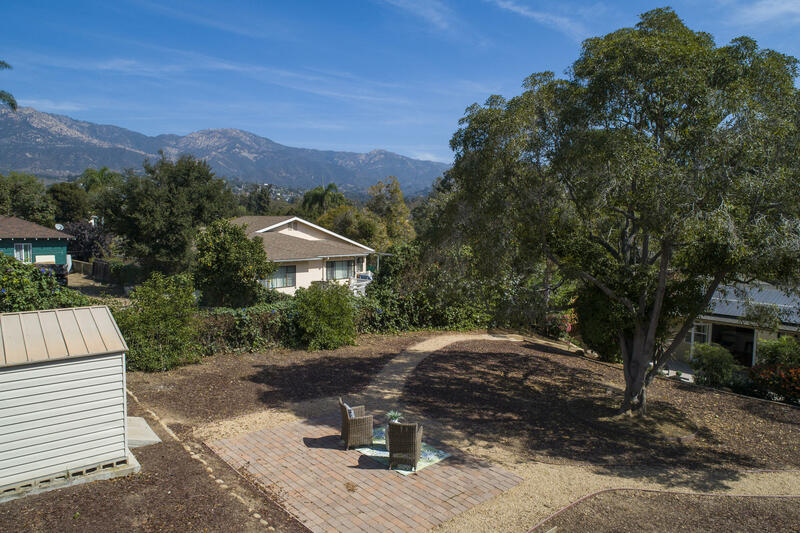 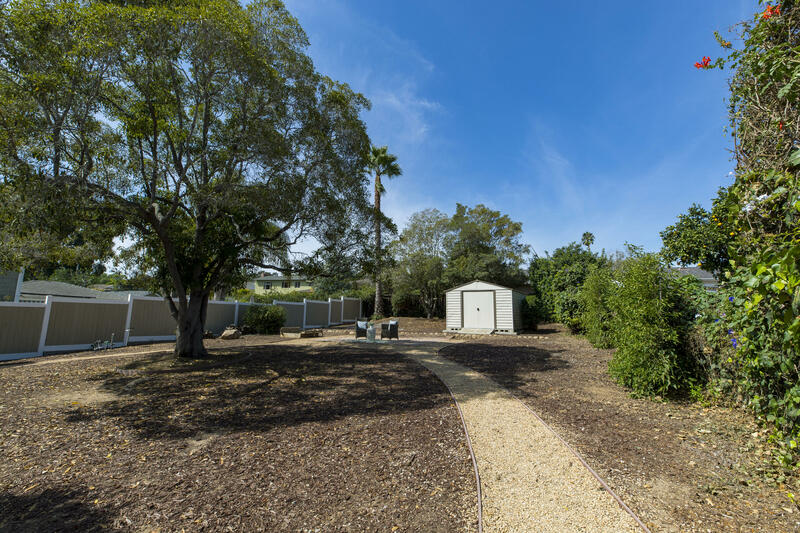 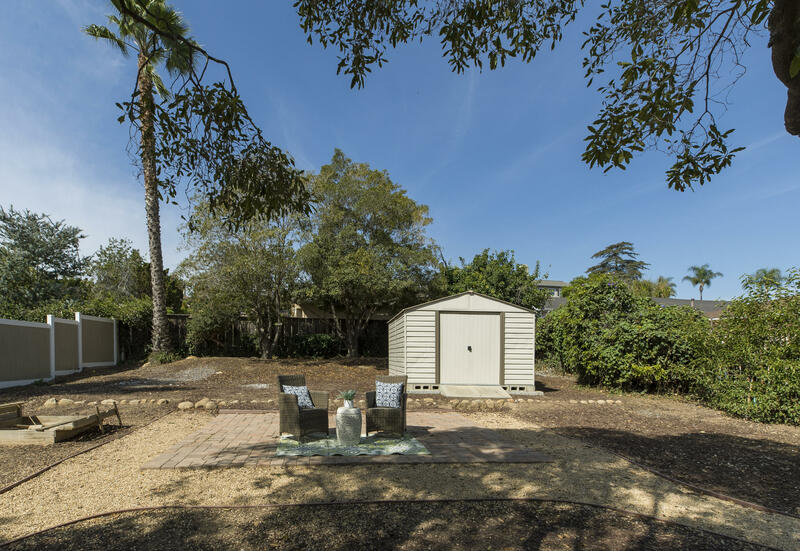 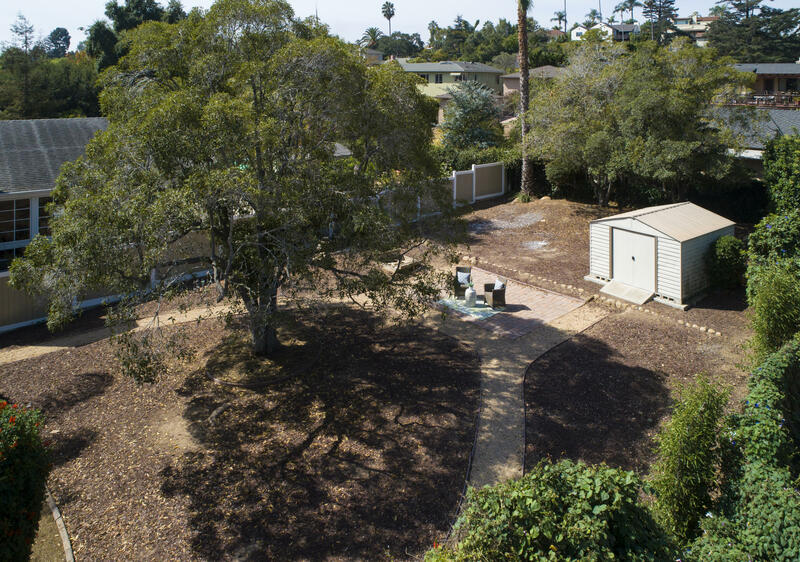 The backyard is extremely expansive (approximately .27 acre lot) and has a park-like feel with mature trees and great privacy. 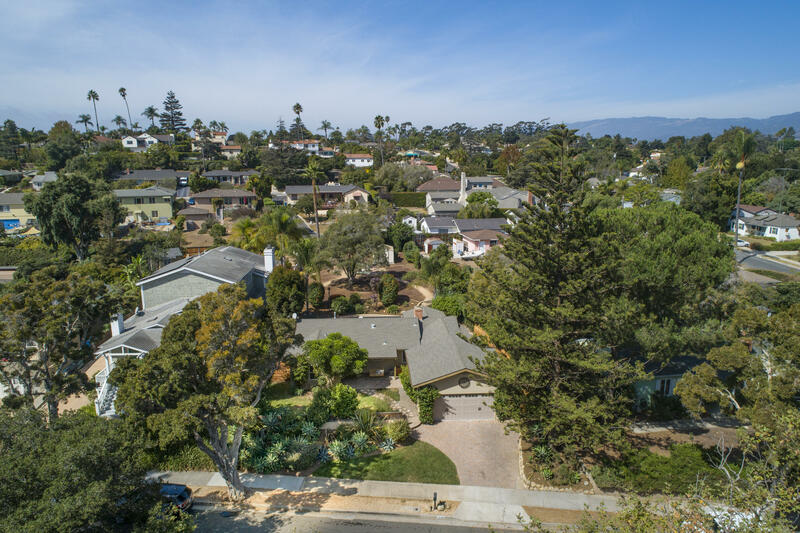 Located near local favorites like Trader Joes, Handlebar Coffee, and Los Agaves, this home presents an incredible opportunity for any homeowner looking for a move-in-ready charmer in an awesome location. 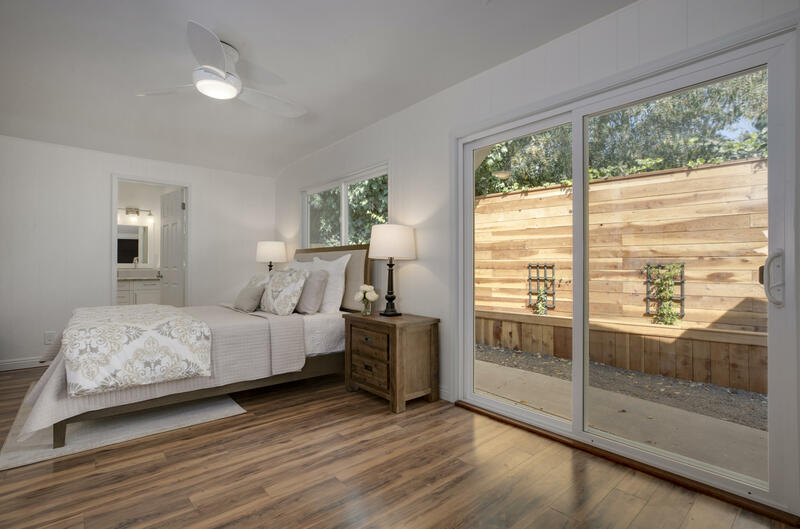 Completing this picturesque home is A/C and a solar panel system to help subsidize electricity costs!